It all starts with comfort. 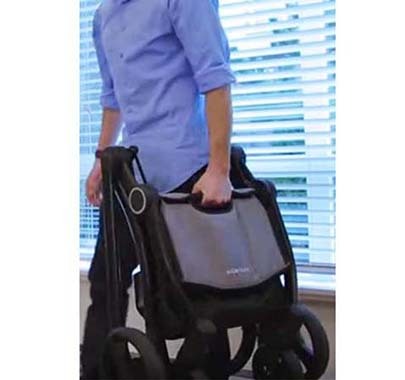 You’re not going to make it far in the park, at the zoo, up town, pretty much anywhere, if your child is uncomfortable on a small, thinly padded seat, or when you have to constantly bend and adjust your stride. We know. We’re parents, too. And that’s why we built cooling airflow mattress technology right into this stroller seat. 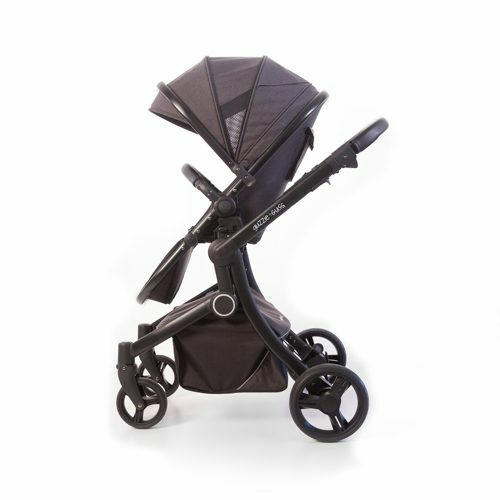 It’s why you will find an open, no-rear axle frame design with leatherette bound handles. We make the most comfortable stroller in the market so you can focus on the most important connection of all. 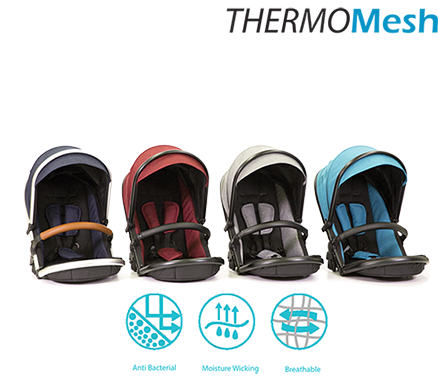 The unique inner seat liner provides cooling and drying space under the body, while acting as built-in air pocket padding. Best in class sun coverage with plenty of ventilation. A peek-a-boo window so you can easily keep an eye on baby. Side view windows providing the best 180° lookout. Super comfortable leatherette grip over a handle that adjusts to fit your height. 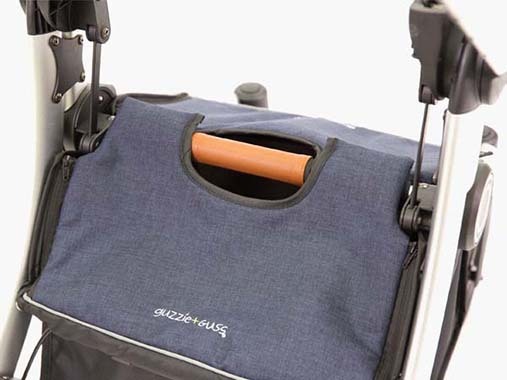 A zip up basket cover keeps your things out of sight and away from road grit. No rear axle means natural long stride comfort. Creates extra space of toddler board, too! Simple step on, step off braking no matter what your footwear. 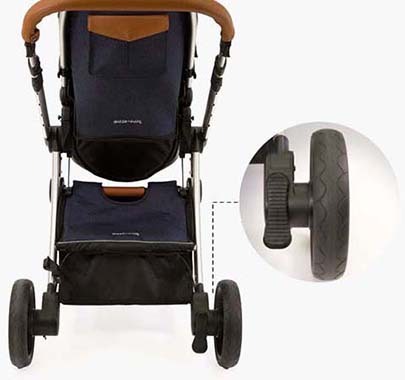 Full shocks take the bumps so your baby doesn’t have to. Go anywhere with never flat tires that keep you rolling year after year. An easy fold and comfy leatherette carry handle will have you off to your next adventure in a snap.